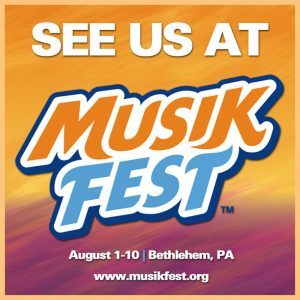 This Sunday, August 10th head to the Festplatz at Musikfest in Bethlehem, PA for our traditional closing day performance. 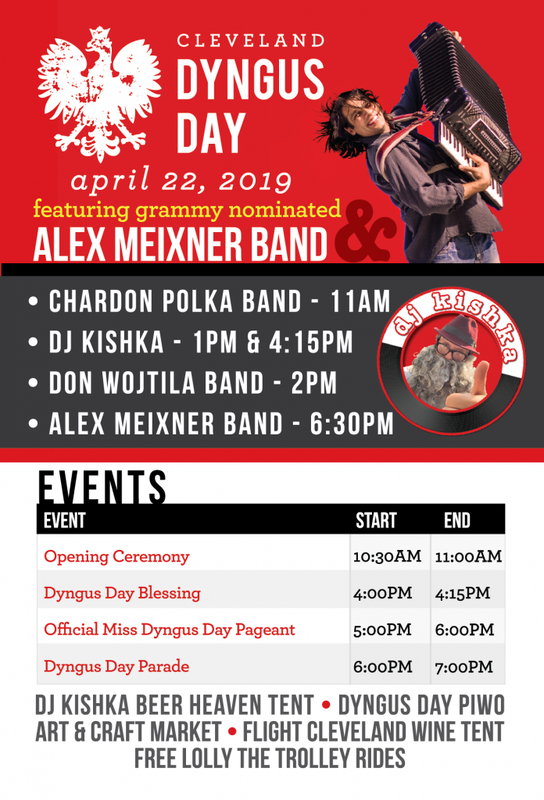 Our start time is a bit earlier in the day following local polka legend, Walt Groller so we’re looking forward to entertaining the daytime crowd a bit more with the happy mayhem! Again– it’s free and open to the public at all ages. 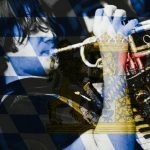 The Oktoberfests kick in starting on Fri. Aug. 31 with a return to Berea Oktoberfest in Cleveland, OH. Other highlights include a sold-out Oktoberfest show at Summer Stage in Central Park – NYC on Sat. Sept. 15. 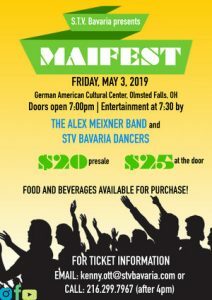 We’ll also be doing a little unplugged song for the Tv broadcast of the Steuben Parade that morning—that will be included on the dvd of the parade… and playing at the Pilsener Haus in Hoboken that night (As well as the night before!!!) That weekend concludes with Oom Pah Fest at Platt Duetsche Park in Franklin Square- Long Island—a great event at a great venue!